Risk management is the act or practice of dealing with risk. It includes planning for risk, assessing (identifying and analyzing) risk issues, developing risk handling strategies, and monitoring risks to determine how they have changed. Risk management is not a separate project office activity assigned to a risk management department, but rather is one aspect of sound project management. Risk management should be closely coupled with key project processes, including but not limited to: overall project management, systems engineering, cost, scope, quality, and schedule. Proper risk management is proactive rather than reactive. As an example, an activity in a network requires that a new technology be developed. The schedule indicates six months for this activity, but project engineers think that nine months is closer to the truth. If the project manager is proactive, he might develop a Risk Handling Plan right now. 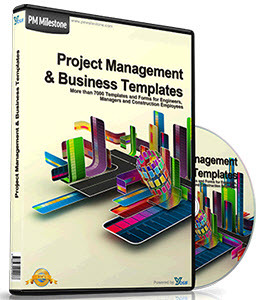 If the project manager is reactive (e.g., a "problem-solver"), then he will do nothing until the problem actually occurs. 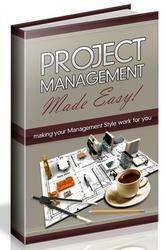 By that time the project manager will have lost valuable time when contingencies could have been developed. Hence, proper risk management will attempt to reduce the likelihood of an event occurring and/or the magnitude of its impact.